Aircraft : Single piston engine aircraft such as Cessna 172, Orion Maule or similar capable of 105 to 125 kias. 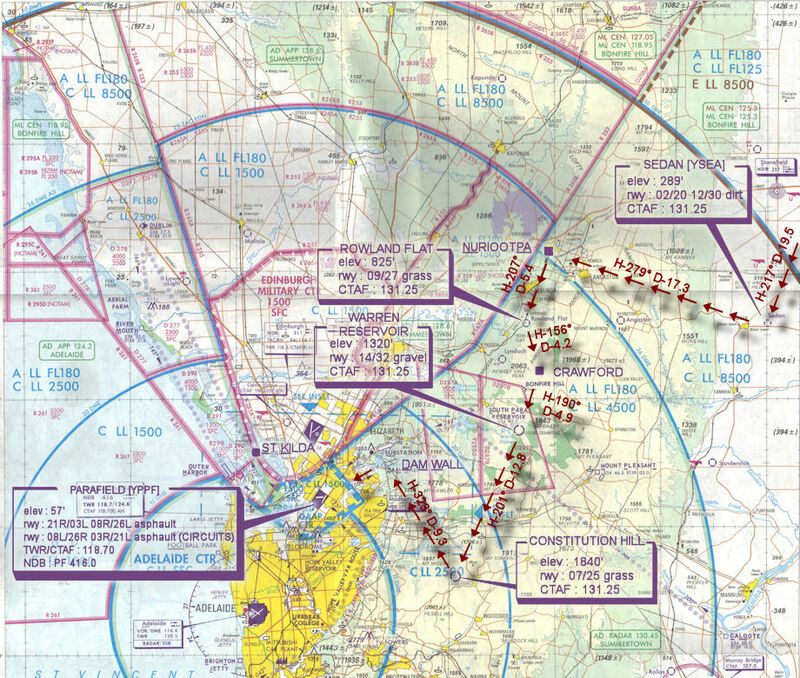 For pilots connecting to VATSIM using VPilot, there is a work around that enables these pilots to also take advantage of online voice CTAF. Refer to this informative VATPAC Forum post to learn how to implement the work around. 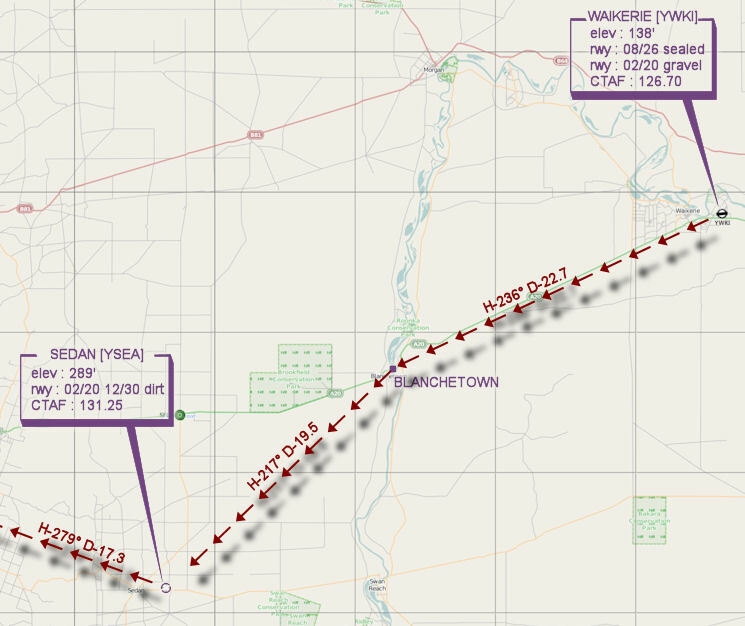 Similarly, this work around has been reported to be successfully adopted for X-Plane using the X-Squawkbox client. As of yet there are no available instructions for doing this.